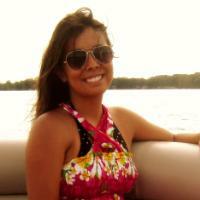 Follow updates from me on Twitter @runaverage. Thoughts on all things related to training and everyday running. Reviews and recaps for races. 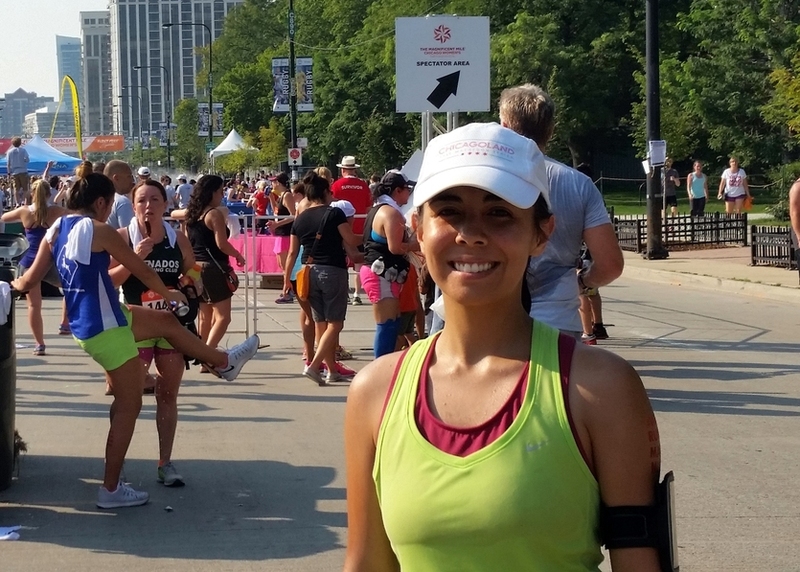 Ran my fourth and last half marathon of the year at the Chicago Half Marathon. Really enjoyed this half and had a great run with a PR. the latest I’ve ever gotten to a race start. Awesome course with no cars on either side of Lake Shore Drive. Most ridiculously large and heaviest race medal. I registered for this race pretty early in the year at the Shamrock Shuffle expo for $82 and also got a bonus tech running vest. 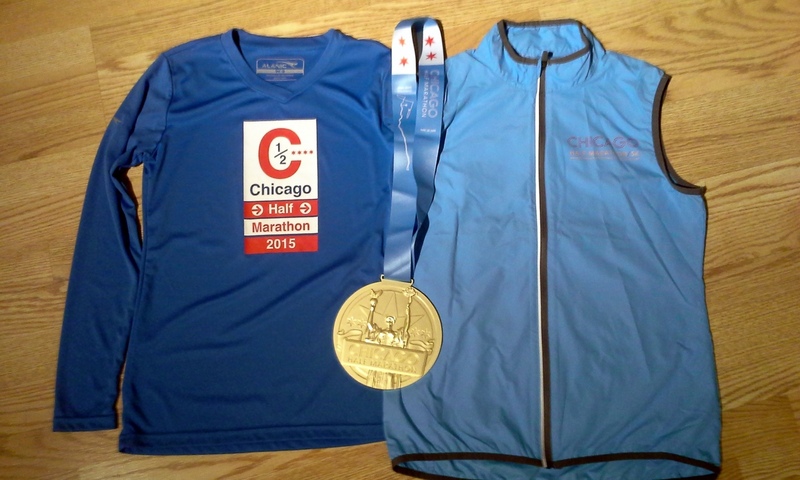 Chicago Half Marathon women's small shirt by Alanic, women's small vest by MPG, and not-so-small finisher's medal. Bought some Clif Shot Bloks at the expo. And also discovered how good Cabot Alpine Cheddar cheese is. Me picking up my bib at the expo. 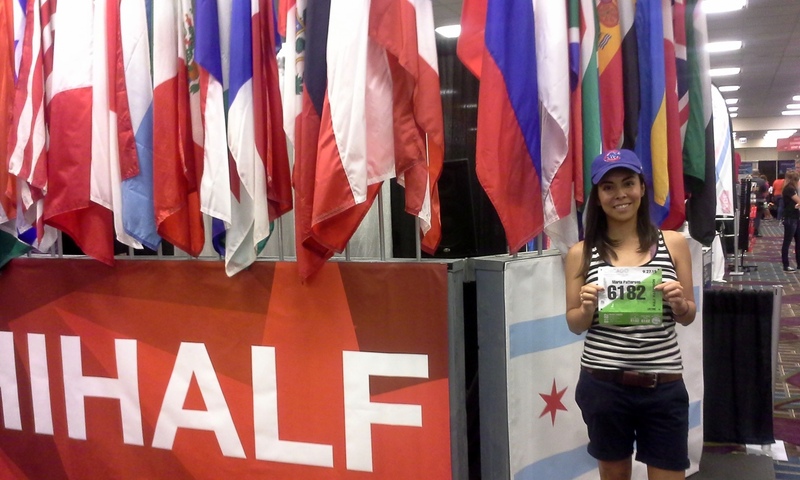 The half marathon had 8,193 finishers and more runners with the 5k. This course was the only race I’ve done where both the north and south directions of Lake Shore Drive were shut down for the race. 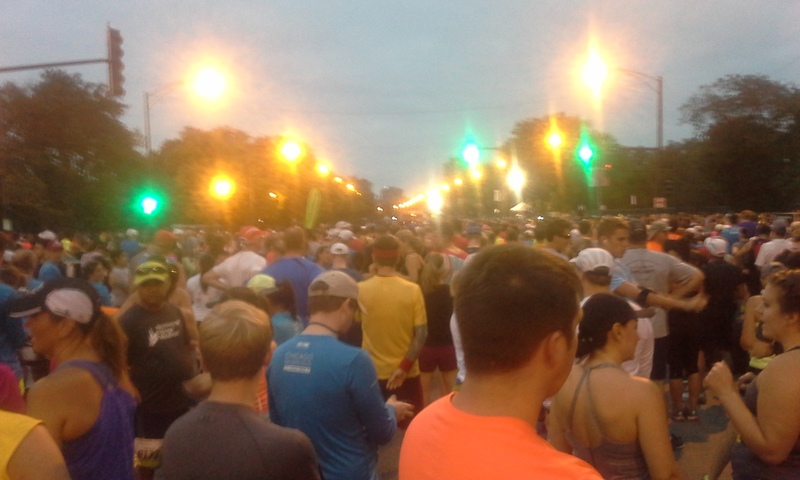 Some of the other races had partial routes along LSD, but generally there were still cars on the road. It was neat to see the elites come back down heading south on the other side as we were running up along the north side. There was really great energy also from all the spectators, especially whatever group was standing around the 11ish mile mark with noise makers and jumping around. 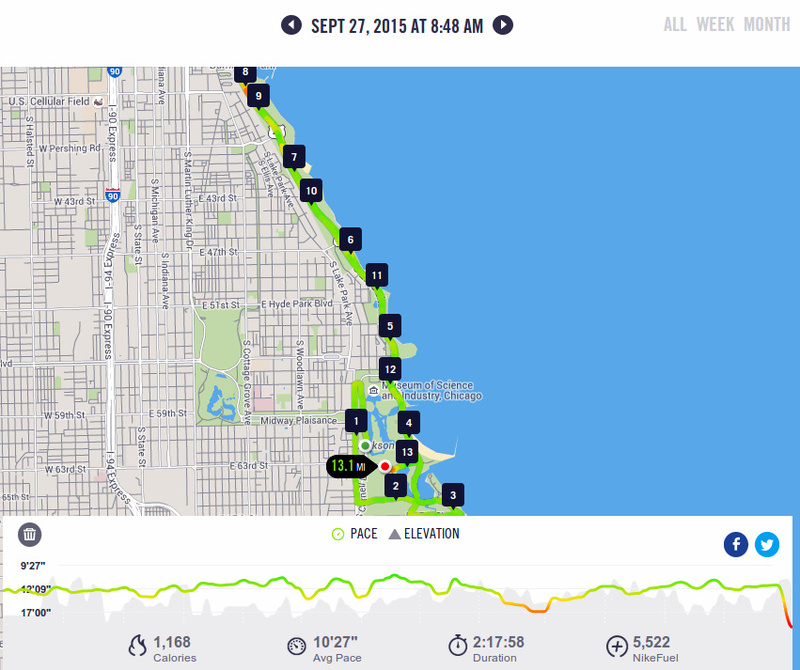 Chicago Half Marathon Nike+ course map. This was my best half of the year, finishing in 2:17:53, which put me at a 10:32 pace overall. Had some Connie’s pizza and beer before going out for a big post-PR brunch. 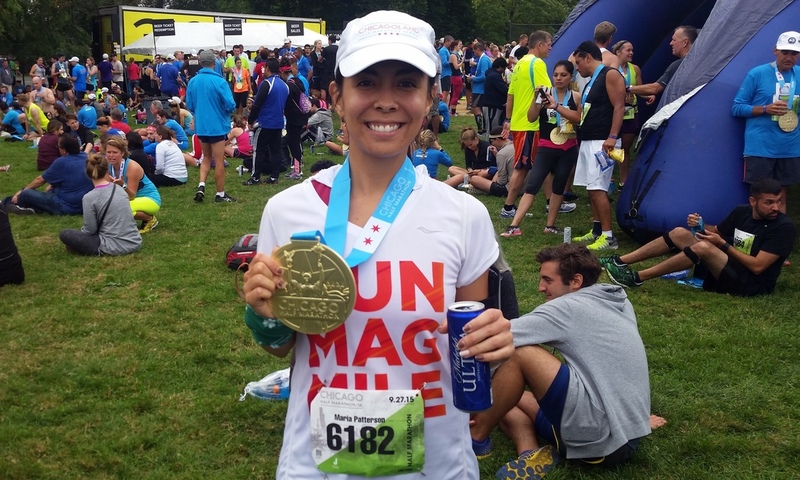 Me enjoying a post-PR beer with my gigantic medal. 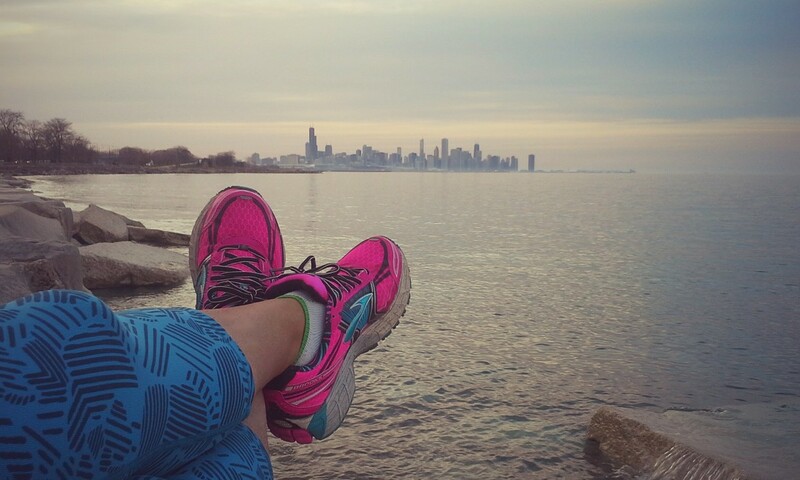 Such a nice race on LSD. Looking forward to hopefully running again next fall. Not really a runner. Don't tell anyone. © 2018 Running Average powered by Jekyll + Skinny Bones.